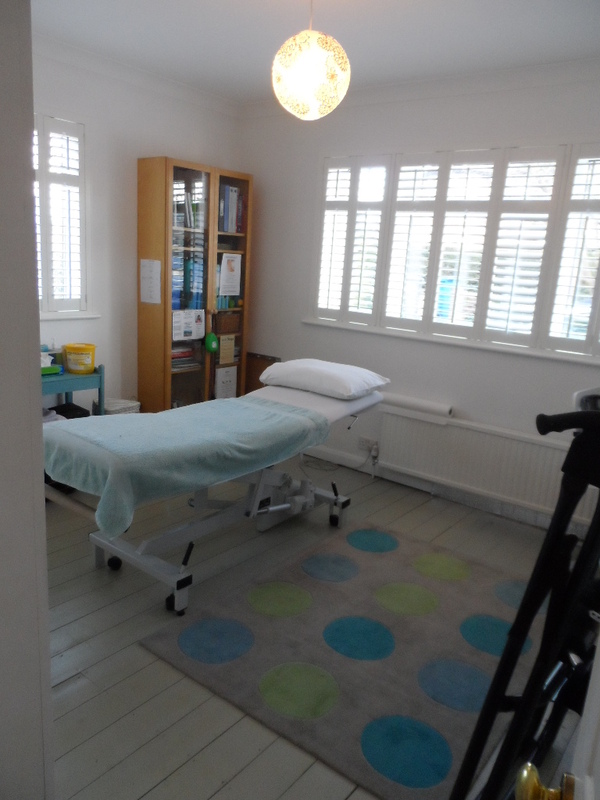 Osteopaths specialise in the diagnoses and treatment of conditions relating to the musculoskeletal system i.e relating to your joints, muscles, and soft tissue. We are in easy reach and have many clients from Datchet and surrounding areas of Eton, Eton Wick, Windsor, Old Windsor, Langley, Slough, Wraysbury, Iver, Egham, Staines and Stoke Poges. We actively promote health through motion. 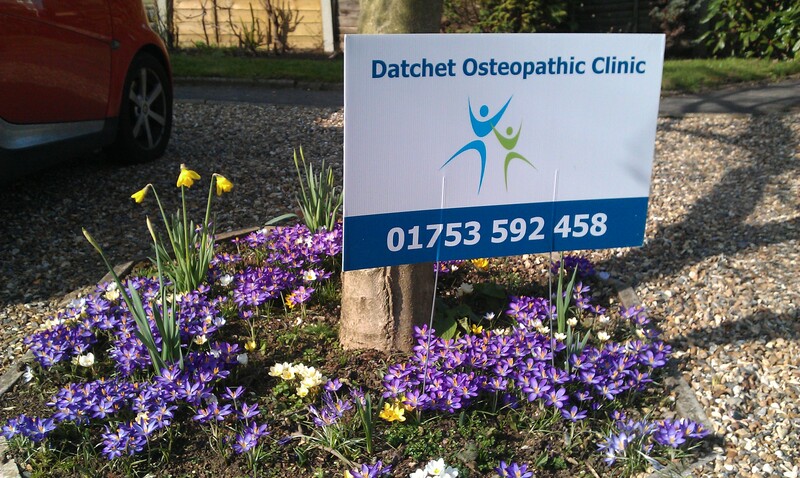 We are specialists in diagnosis and treatment of a wide range of musculoskeletal conditions. We see patients of all ages and from all walks of life. We’ll provide hands on physical therapy to facilitate healing of your injury. We’ll provide an exercise plan tailored to address your specific condition. Patients are treated with a combination of structural osteopathy and medical acupuncture. The most common conditions treated at the clinic include back, neck and shoulder pain and nerve entrapment. The National Institute of Clinical Excellence (NICE) recommends a course of manipulative treatment such as that performed by osteopaths and/or a course of acupuncture for the treatment of non-specific low back pain. Both offered at Datchet Osteopathic Clinic. · Arthritic knee pain in the elderly. Osteopathic treatment encompasses many techniques. The aim of the treatment is to restore the normal function of your body to help your body’s innate ability to heal itself. This is done by improving the function of the tissues of the body through the blood flow and the nervous system.